A cne is not a new problem; it has been there since the old times. It is caused by poor skin care or hormonal changes, and it can happen to anyone at any age. 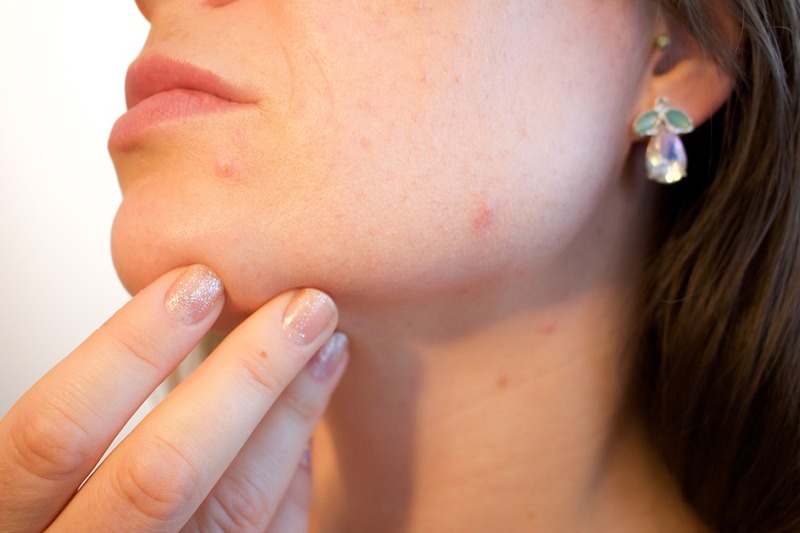 Due to this; skin expert, dermatologist, and beauticians have come up many tips on getting rid of acne. However, it ‘s hard to know the one that works better for you as we all have different skin types and the different causes. But it is best to go for natural products to cure acne. This is a mild exfoliant that has anti-inflammatory and antiseptic properties. It assists in removing dead skin and maintaining the skin’s PH. Make a paste of water, and baking soda and apply it on your face. Let it stay for a few minutes then wash it. You can use the baking soda together with honey, cinnamon powder and lemon. All in all baking soda makes an excellent cure for acne. You need to focus on the causes of the condition to get rid of it. The common cause is clogged pores. 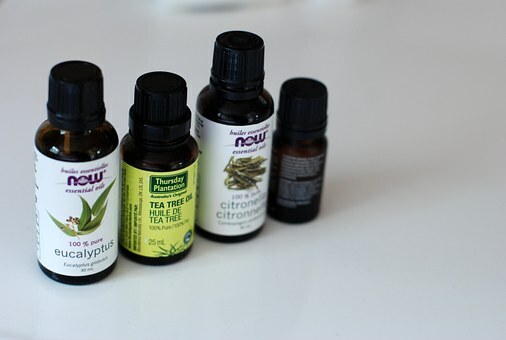 Tea tree oil is the best in cleaning clogged pores as it doesn’t cause any breakout. Also, it assists in eliminating any dead skin and gets rid of any bacteria. The ingredients also give you a youthful look as it increases collagen production as it limits free radicals. It is funny that toothpaste that is utilized in cleaning your teeth can be used in clearing acne. Apply toothpaste on the area affected by acne and let it stay overnight. You will notice few changes in two days as toothpaste helps in lessening redness of the acne. Lemon juice has acidity properties which make it valuable for treating acne. You can even use lemon juice as a cleanser in cleaning accumulated dirt from your skin pores. Cut the lemon into slices and use one slice to rub the acne area and leave it for few hours. Use warm water to rinse your face. You can also utilize lemon juice mixed with rose water. 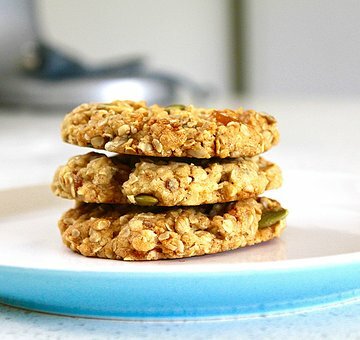 You can also use oatmeal in treating your acne. It is a mild cleanser that absorbs extra oil from skin pores. Make a paste of honey, lemon juice, and oatmeal. Then rub the mixture on the affected area of your skin. Leave this paste for half an hour and rinse it with warm water. For the best result do this procedure for about half a month. Copyright © 2019 TP Health Program.